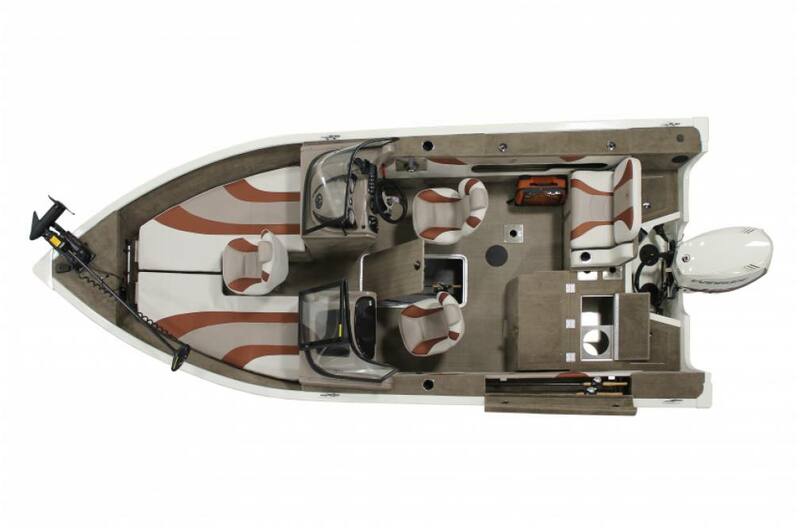 If you’re looking for a great boat that combines serious fishing with family fun, then the Ultima from Smoker Craft is an ideal choice. 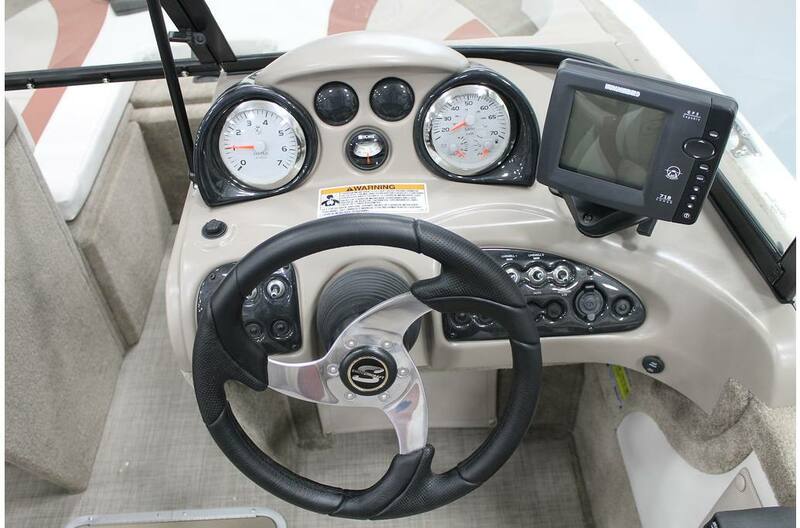 This beauty is loaded with fishing features, starting with hydraulic steering and a deluxe console that features chrome accented speed, tach, volt and fuel gauges, plus a compass. 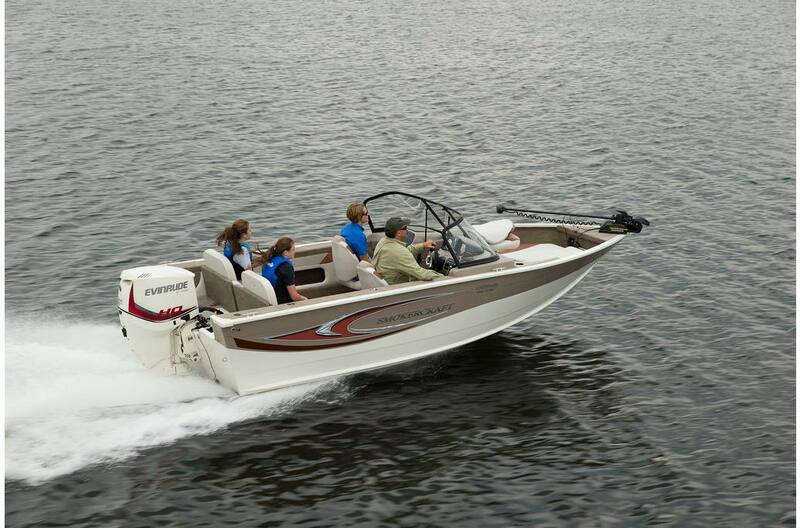 Huge aerated livewells protect your catch: 28-gallons, stern; 17-gallons, bow. 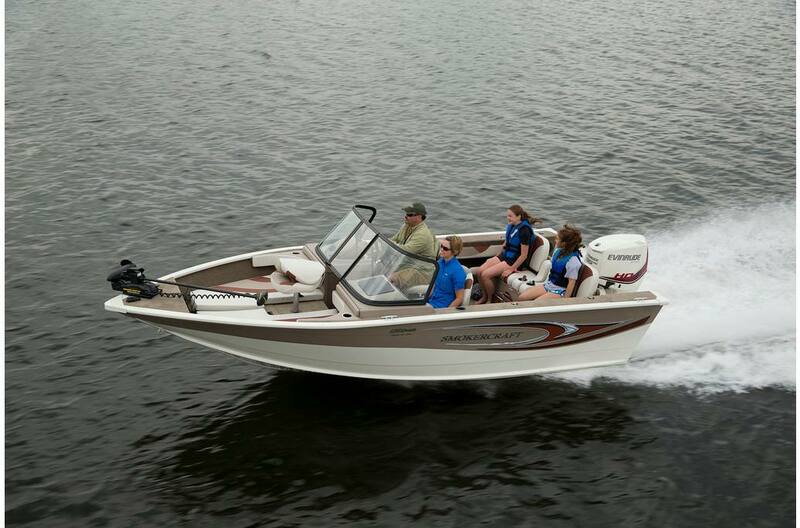 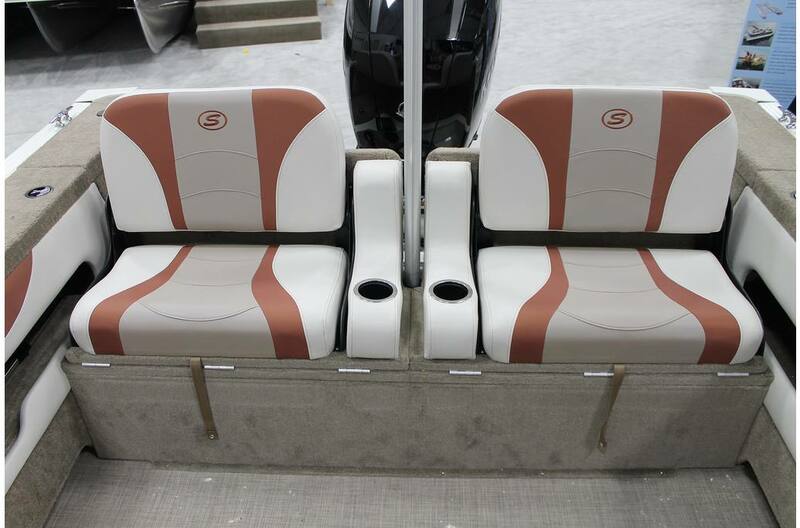 Plus you’ll love the walk-thru casting platform and the ergonomic, wood-free deluxe fishing seats — with the versatility of 6 seat bases.